The Gist: Workforce participation with Adam Davidson, and Billy Joel boulevard. Adam Davidson explains what Jeb Bush doesn’t understand about the relationship between productivity and capitalism. Republican Presidential candidate Jeb Bush. Are Americans not working hard enough? 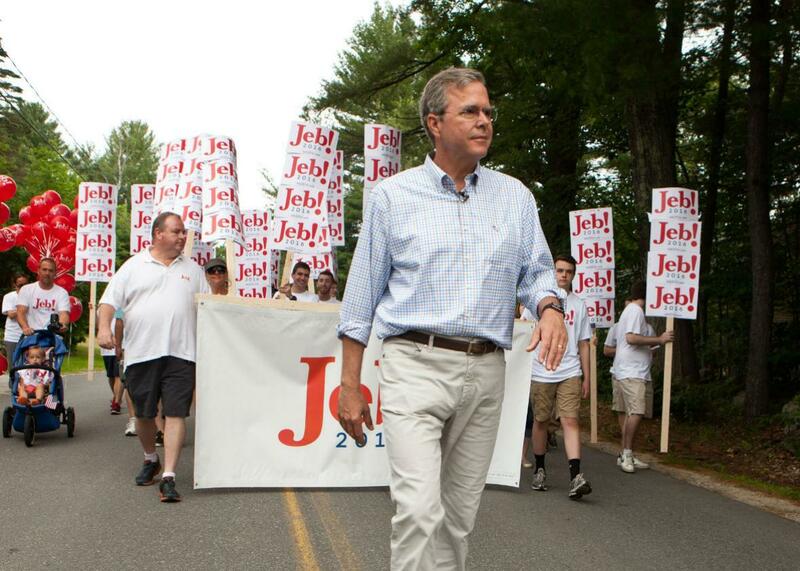 Jeb Bush told the New Hampshire Union Leader, “Workforce participation has to rise from its all-time modern lows. It means that people need to work longer hours and through their productivity gain more income for their families.” We call in Adam Davidson to explain how economists understand our historic lows in workforce participation. He’s a contributor to the New York Times Magazine and a founder of NPR’s Planet Money. For the Spiel, the warning signs along the road to Billy Joel Boulevard.